At ten years old, Ana Martinez packed her bags and left her home country of El Salvador with her sister and aunt. Scared and tired they made the trek across the border with the help of a coyote (someone paid to smuggle people over the border) paid by her parents who were already in the U.S. Martinez says that the trip led her half barefoot through dangerous territories and across the Rio Grande. She says the fear of being caught mixed with a culmination of several days and nights of constant travel and little sleep or rest. In total, Martinez and her family spent two and a half weeks traveling here, a trip that she says was shorter than most others. So why risk her life so young to move to an unfamiliar country? Opportunity. Ana says her parents wanted to give her and her sister the opportunity to have a quality education- to thrive in a country not torn apart by gang violence. While crossing into the U.S. is no easy feat, the road is not easier after that. Once Martinez and her older sister began to think about college they realized their options were limited– so limited that Ana’s sister Maria was never able to enroll in college. 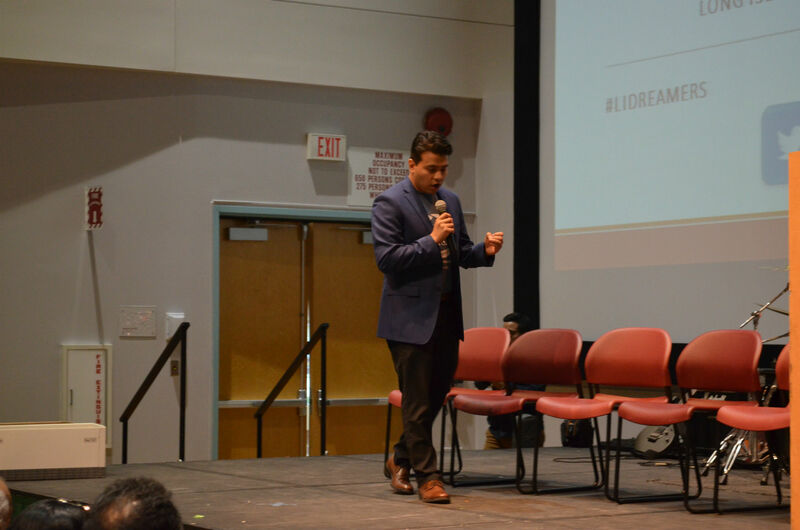 Undocumented students like Martinez often do not have access to any public scholarships or loans. 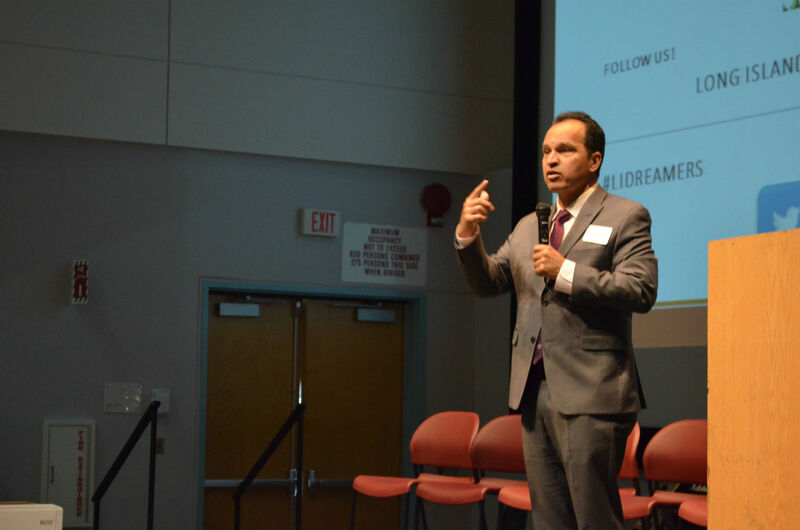 State schools will allow in-state tuition but do not give financial aid to undocumented students. On most occasions they only have one option: apply for private scholarships specifically for undocumented students. 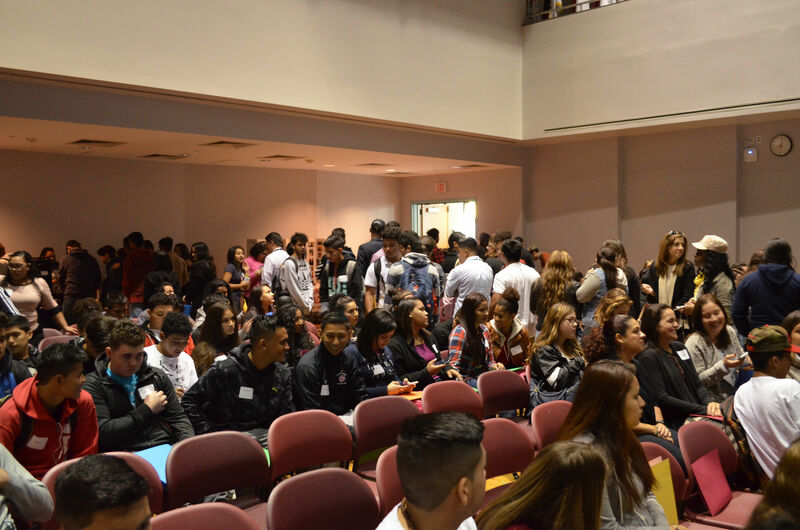 The lack of financial aid undocumented students have access to deters many from enrolling in college, according to Long Island Wins Public Outreach Coordinator Laura Lemus. When Ana Martinez’s sister, Maria, began her college hunt in high school she was hit with unfortunate news. Community colleges told Maria that because of her immigration status she wouldn’t earn a diploma, even if she completed all of the classes and work and paid tuition, so it wouldn’t be worth it for her to attend. 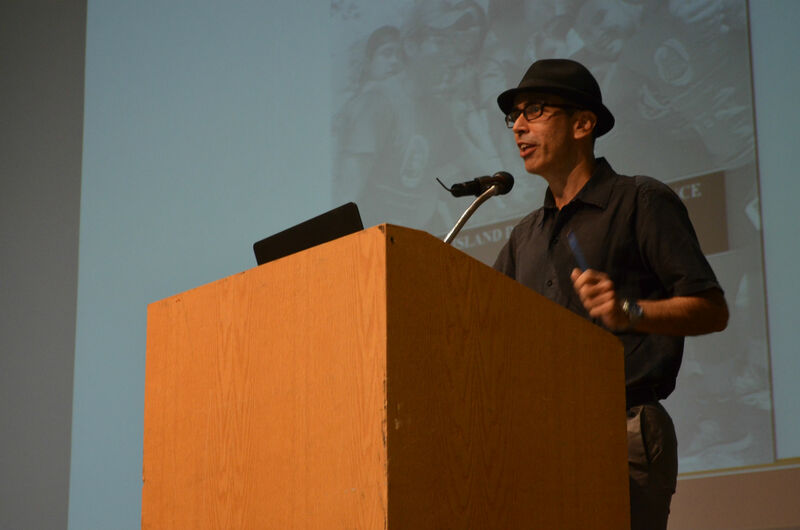 “Not being able to go to college was something I worried about all throughout high school,” Martinez said. Ana Martinez is currently enrolled at Carleton College in Minnesota, but acknowledges that she wouldn’t have gotten there without DACA. DACA, Deferred Action for Childhood Arrivals, is an American immigration policy that would offer some undocumented immigrants a path to legal citizenship, providing they arrived before they were 16 years old and before June 2007 to have a two-year renewable work permit and prevents them from being deported. 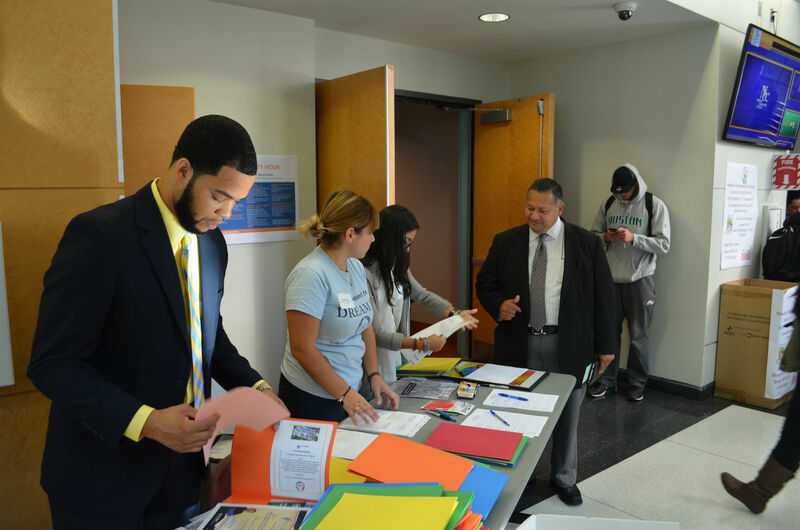 However, the policy prohibits undocumented students in New York from receiving state financial aid. 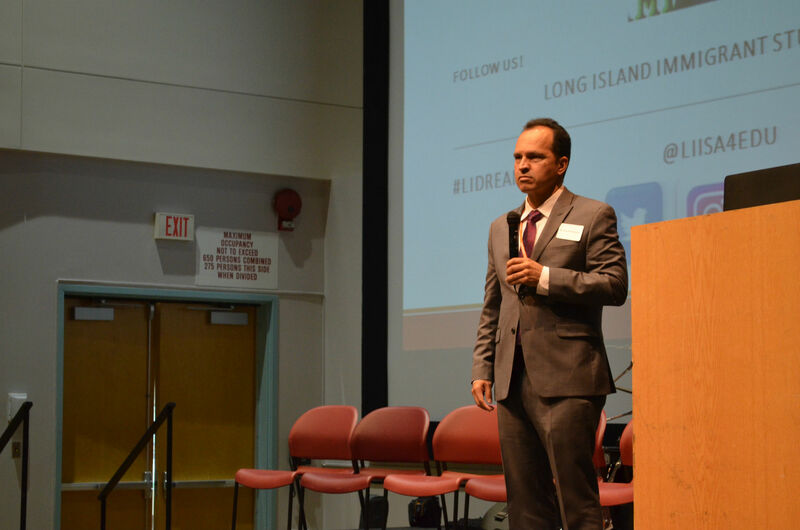 Christopher Worth, an immigration lawyer based in Riverhead, said that in order to get an undocumented student naturalized they need a green card- something they can not attain if they came here illegally. “The best thing they can apply for is DACA,” Worth said. Worth said there are very few exceptions for undocumented students, making access to federal funds for college very difficult. DACA doesn’t give you the right for a green card, which is a prerequisite for obtaining citizenship. Undocumented students can only get a green card if their parents are citizens, however that is most often not the case. Another option is a Special Immigrant Juvenile Status (SIJS) which would grant a young person under 21 a green card if they left an abusive situation at home and has another parent in the United States. They can also apply for a U visa , which is granted when they have been the victim of a crime and were helpful to the police. “If they have none of this, generally they are not going to be able to naturalize,” Worth added. 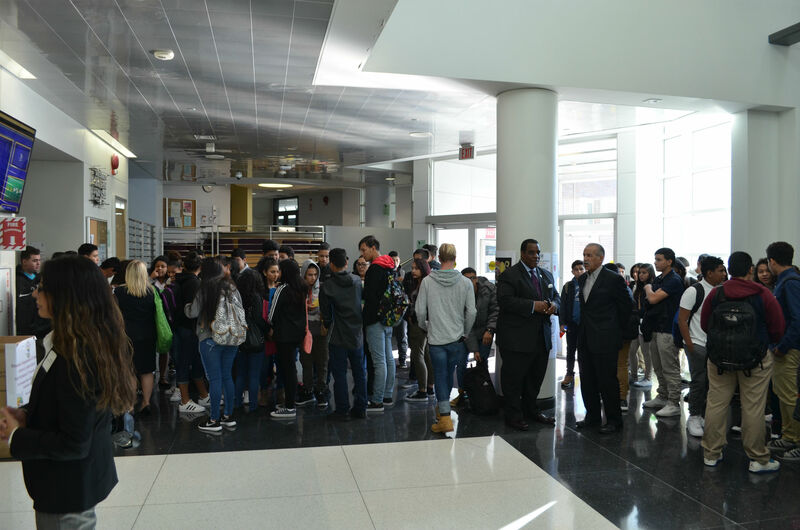 One piece of legislation that many immigrant students hope will be passed is the New York State DREAM Act. The New York State DREAM Act would make financial aid available to certain undocumented students who attend college in New York. Assemblywoman Deborah Glick voted in favor of the New York State DREAM Act. 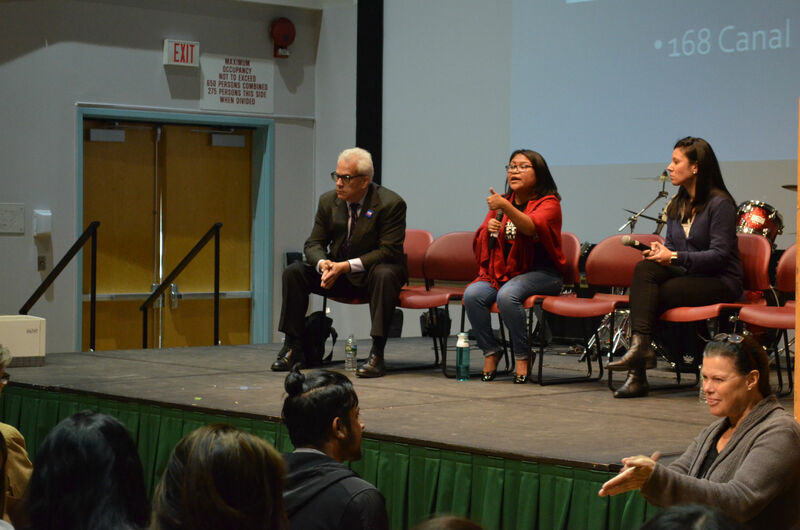 Glick, a Manhattan democrat who chairs the Assembly Higher Education Committee, said she believes undocumented students should have the same access to state scholarship support as their peers. 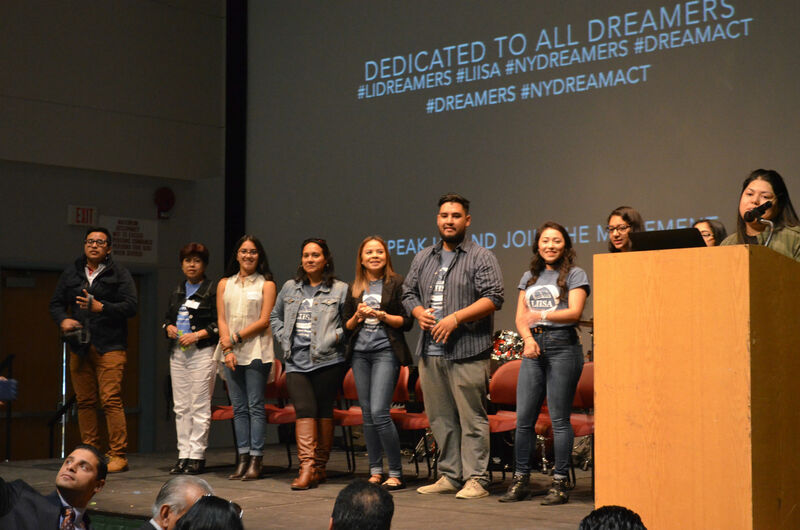 Those students who would apply for the DREAM act are casually known as Dreamers: students who grew up in this country, immigrating here illegally not by choice but by family, and who are undocumented and seek higher education. While there is no definite number as to how many dreamers there are in the system today, we do know that roughly 1.8 million immigrants in the the United States meet the DACA requirements and in addition, the DREAM Act requirements. Ludmila Molina, an undocumented student at Stony Brook, has been working on her bachelor’s degree for seven years. In order to pay off her tuition, she often took time off from school to work. Immigrants make up 22 percent, or 4.4 million, of the state’s population, according to a 2016 report by Thomas P. DiNapoli, the New York state comptroller. According to the report, over 5 million people have immigrated to the United States either on a temporary or permanent basis in the past five years, and approximately 631,000 of those immigrants live in New York. 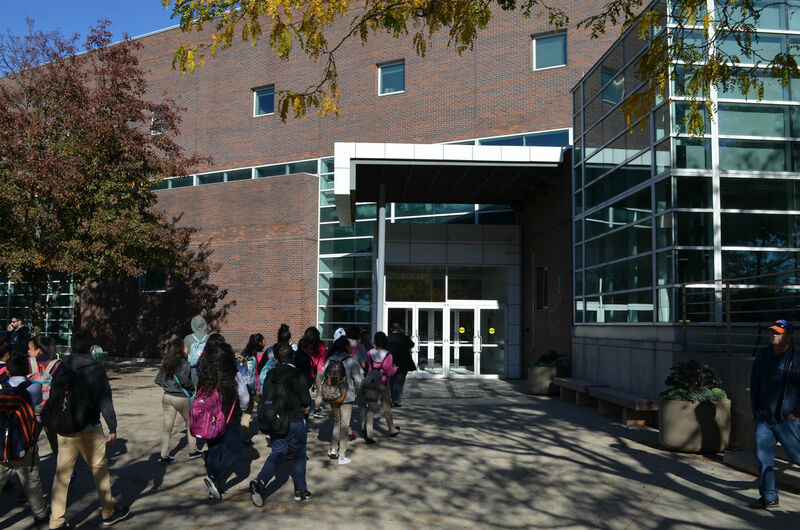 According to the report, almost 60 percent of New York’s immigrants enrolled in school are attending college. What Happens When We Wake Up? Looking to the big picture, the Federal DREAM Act would provide “conditional” permanent residency to qualified unauthorized immigrants who enrolled in college or serve in the military. If the student completes at least two years of college or military service, the conditional status can be converted to permanent resident status, which is a prerequisite for naturalization. After president-elect Donald Trump takes office in January, it is even less likely that the federal DREAM Act will pass. “With a Trump win, we are already anticipating so much more setbacks,” Francis Madi, senior regional outreach specialist for the New York Immigration Coalition, said. 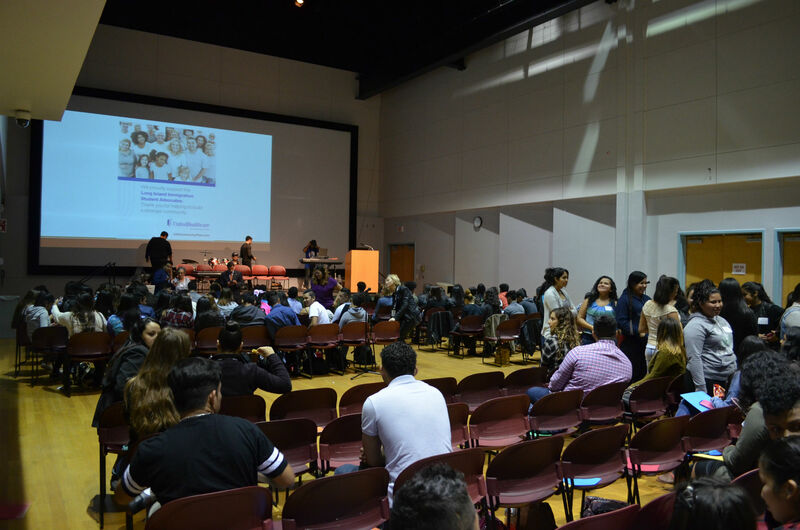 When Karina Mena applied for college, she feared she would be rejected from good schools or denied financial aid because of her immigration status and financial situation. 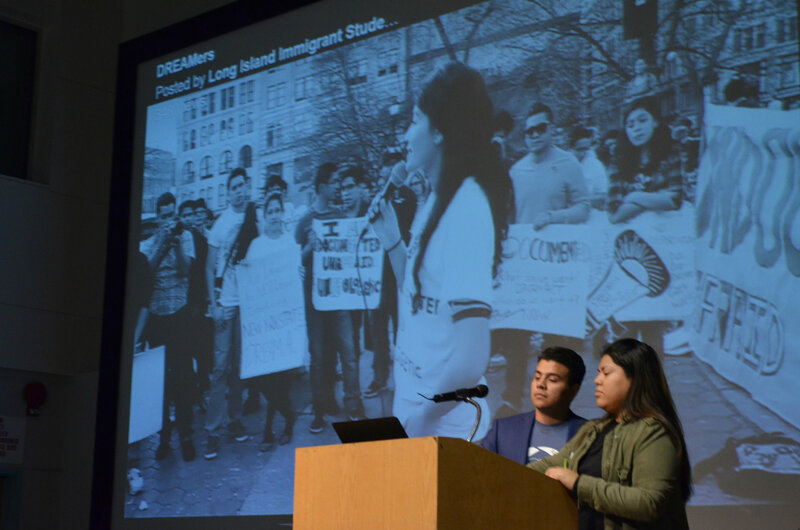 Mena attended the LI Dreamers’ Conference conference in October, where high school and college immigrant students from Long Island discussed the options available to undocumented students applying to college. 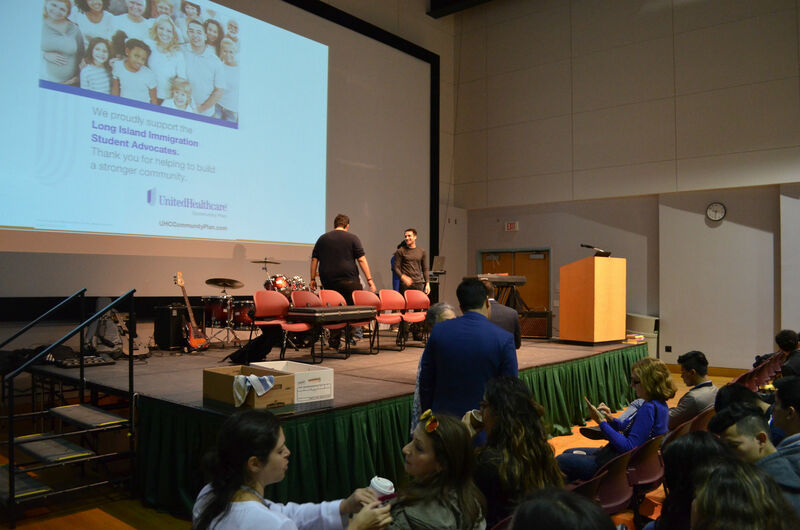 The conference featured panel discussions on a variety of issues like access to education and immigration. “One thing I learned was that even though I don’t have papers, [that] doesn’t mean I cannot achieve my dreams,” Mena said. 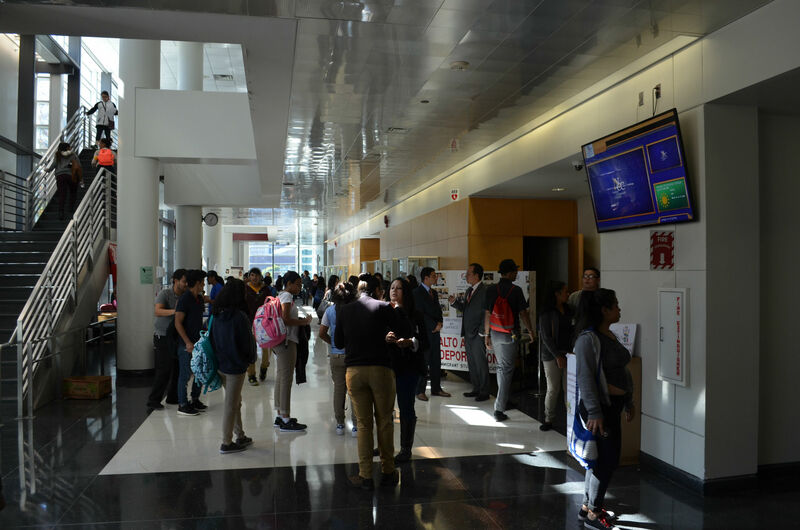 Mena applied to Queensborough Community College in New York City in the fall and is planning to apply for scholarships available to students regardless of their immigration status. 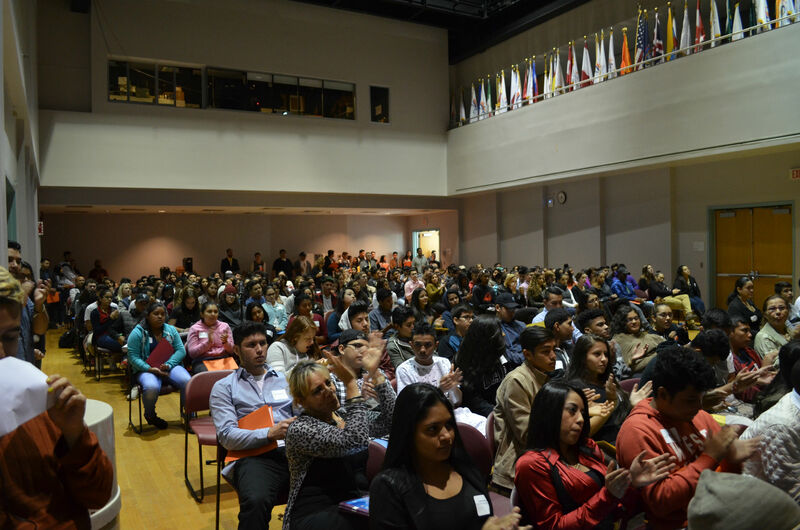 One organization offering such a scholarship is Long Island Immigrant Student Advocates (LIIAS), an organization that supports higher education for immigrant students. LIISA raises funds to provide scholarships for immigrant students regardless of their immigration status. “There are a lot of people and organizations that can support us financially and emotionally to keep working for our future,” Mena said. 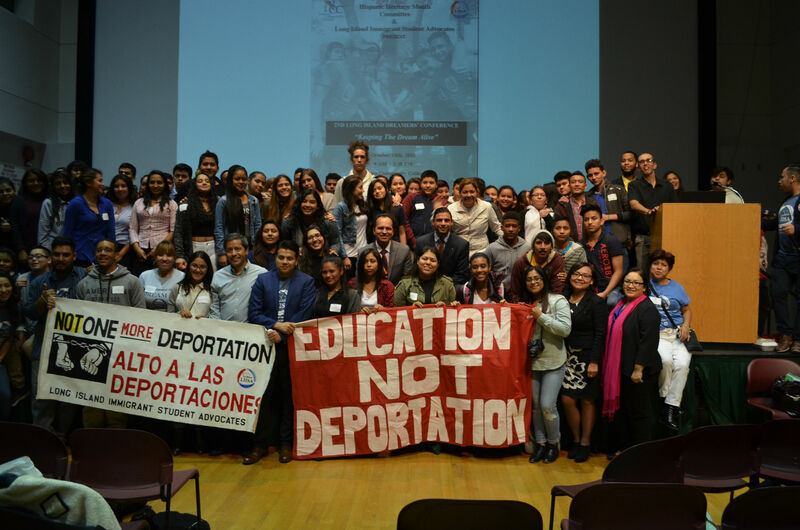 Other organizations that assist undocumented students include: The Ayuda Financiara en Español, which provides financial aid information and links in Spanish; Latino College Dollars, which offers information on scholarships for Latino students; and QuestBridge, which connects low-income youth with leading colleges and opportunities. According to their website, over 40,000 students have gone through QuestBridge and it has given out over $2 billion in scholarships. QuestBridge aims to increase the percentage of talented low-income students attending the nation’s best colleges and to support them to achieve success in their respective careers and communities. Martinez’s first choice of college was not Carelton University. She was accepted to Stony Brook University and Binghamton University, but since they are state schools, they do not give undocumented students financial aid. She said she would have preferred to stay local, but private institutions were the only ones that helped undocumented people because they do not have to follow state guidelines. She found Carleton University through QuestBridge and received a scholarship. 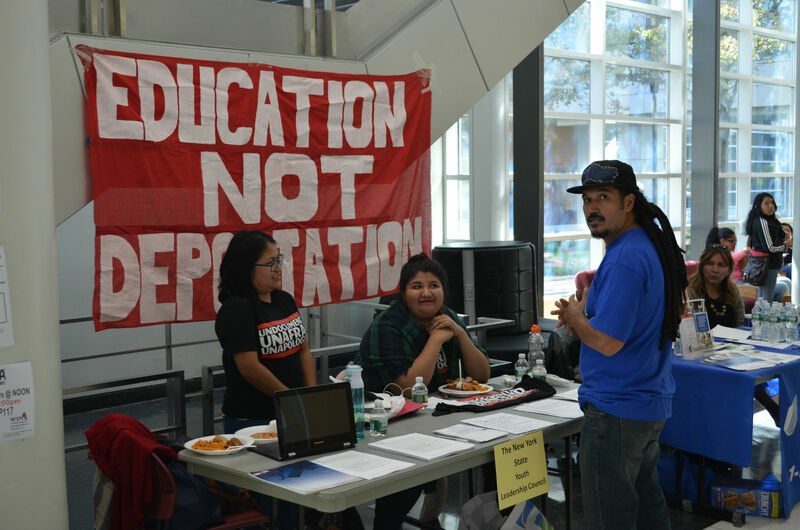 Most advocacy groups will say that educating undocumented students will only help the economy by putting more career-ready individuals out in the workforce. This way of thinking is reinforced by the 1982 Plyer v. Doe decision that ruled no child could be denied an education based on their immigrant status. In a 5-4 vote, the Supreme Court ruled that excluding these students from an education would be harmful to society. Glick said voting against the legislation effectively says even if an undocumented student are high achievers and did well in school, their immigration status will always be a setback to them, while lesser achieving citizens will have all the opportunities given to them. Glick called votes against the DREAM Act “penny wise and pound foolish” decisions. With no clear path in sight for the DREAM Act many immigrant students continue to push through their college decisions with scholarships and DACA being their only source of relief, time will only tell what changes will bring the undocumented communities.